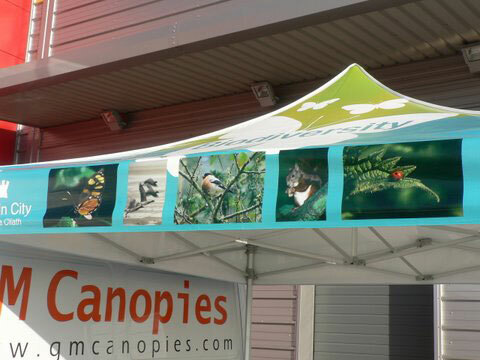 Local Councils are using Vitabri Canopies for a multitude of purposes ie. 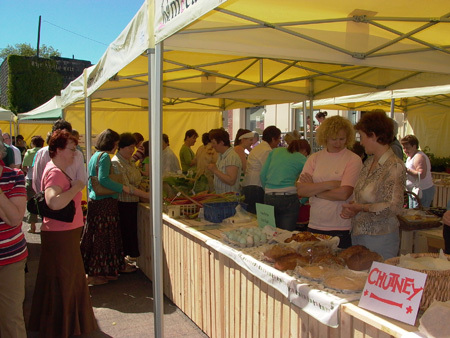 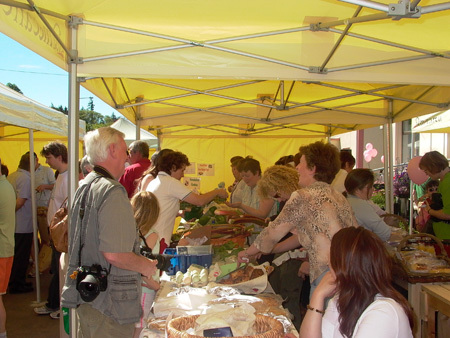 Biodiversity, Market Traders, Farmer’s Markets and general exhibition use. 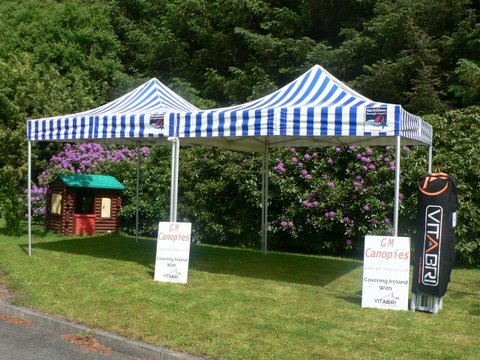 Illustrated below is a sample of blue and white ‘candy stripe’ PVC canopies recently purchased by North Down Council Tourism Department.